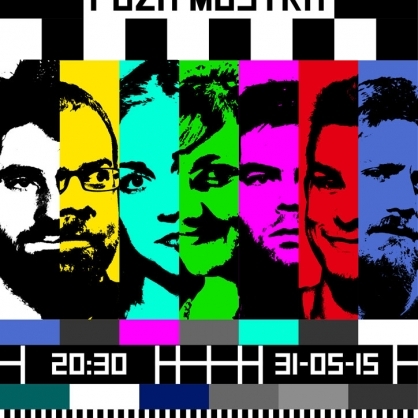 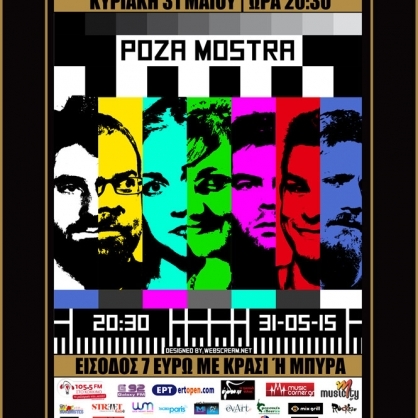 This promotional poster was designed to promote the band’s “TV Shows” concert, scheduled on May 2015. 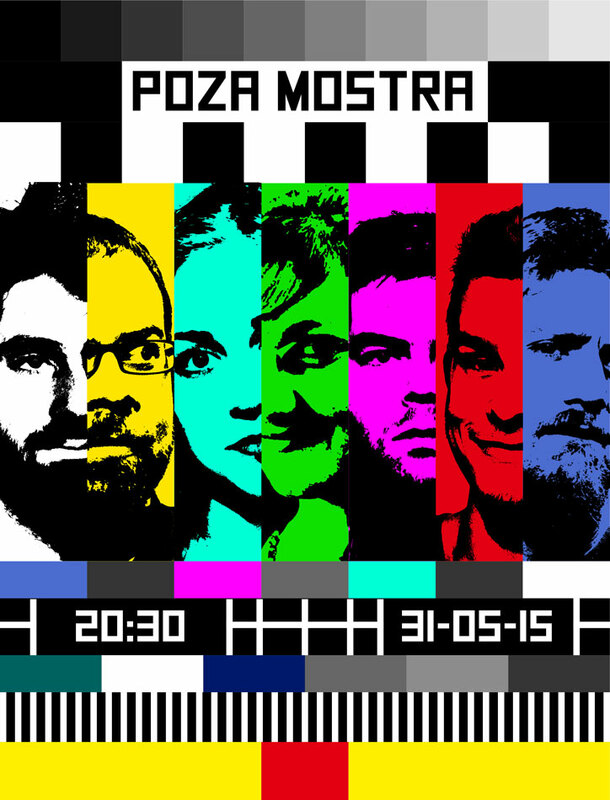 The poster was inspired by the classic “No Signal” TV screen. 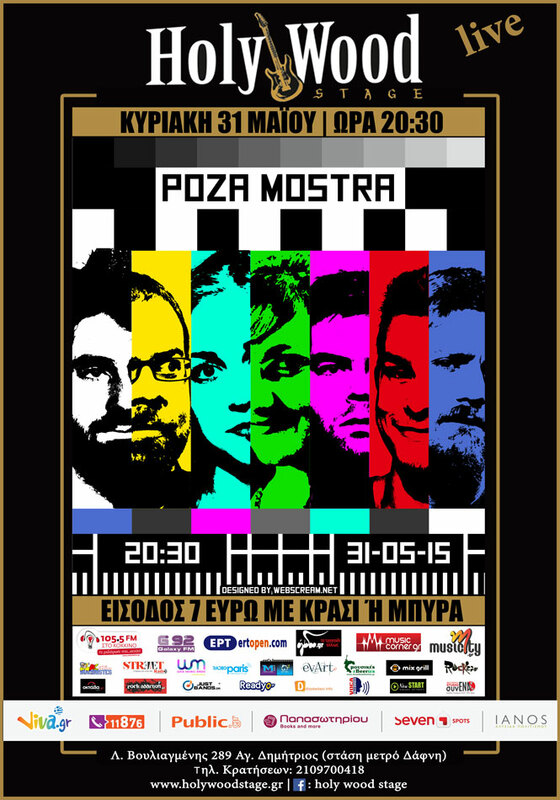 The design was enclosed in the venue’s default poster template, containing the concert’s info and the event’s sponsors.